Learn How To Build A Profitable Brand On Instagram and Stand Out From Your Competitors With Instagram Stories! Let’s take your Instagram presence to the next level, using Instagram stories! Instagram caused a major stir when they added the Stories feature, which is very similar to Snapchat, earlier this year. Most people were confused by it, some were excited, and others recognized the HUGE opportunity that this new feature provides! Instagram stories allow you to share videos, photos, and text with your followers on Instagram, in a way that you wouldn’t normally be able to share on your Instagram profile. 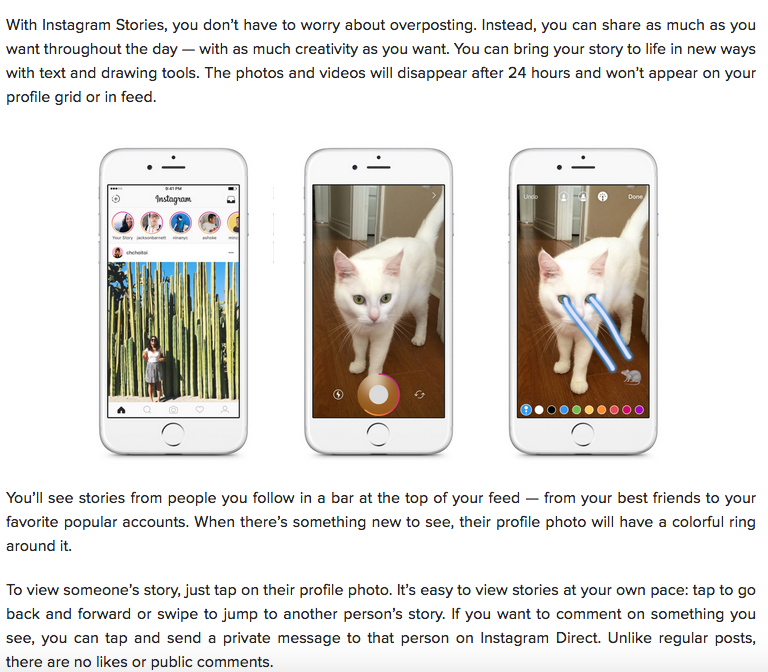 How Instagram Stories Work via The Instagram Blog – Here’s a brief explanation on how to use Instagram Stories. Now on to the Instagram Stories 7-Day Challenge! With videos being the most powerful marketing tool on the planet, and so many brands knowing they need to start incorporating videos into their marketing strategy, Instagram stories are a perfect way to get your feet wet; no fancy camera or editing skills needed! The power of videos cannot be ignored! It can be a detriment to your brand’s success online, to not use videos as a part of your social media marketing strategy. 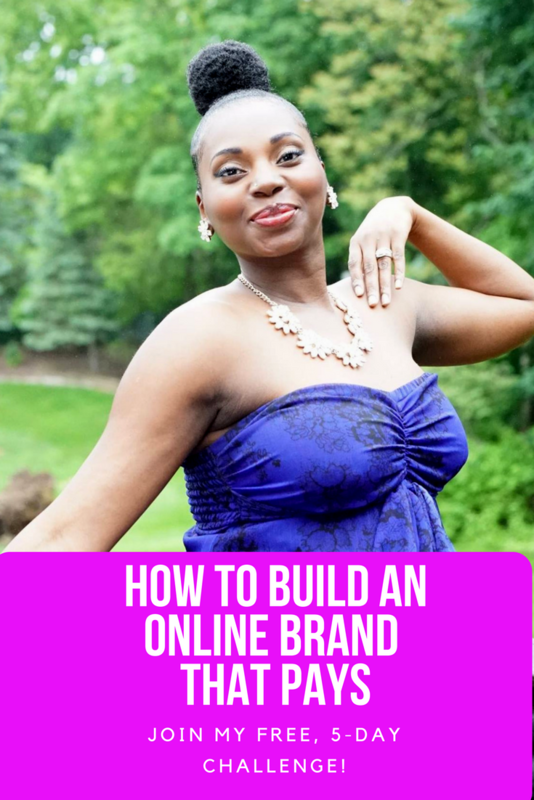 Let me show you how to use Instagram stories, to start building up your video content for your brand, in a way that is powerful and profitable. Make a personal connection with your target audience. Highlight your expert status in your niche market. Position you for press/media coverage (PRICELESS!). My FREE Instagram Stories Challenge is going to help you solve all of these problems, and help to position you as the go-to expert in your field, in 7 days! Yes, you read that correctly, in SEVEN DAYS! I’m going to help you create 7, 1-minute videos, using Instagram stories, that will become the foundational videos for your brand’s online presence. 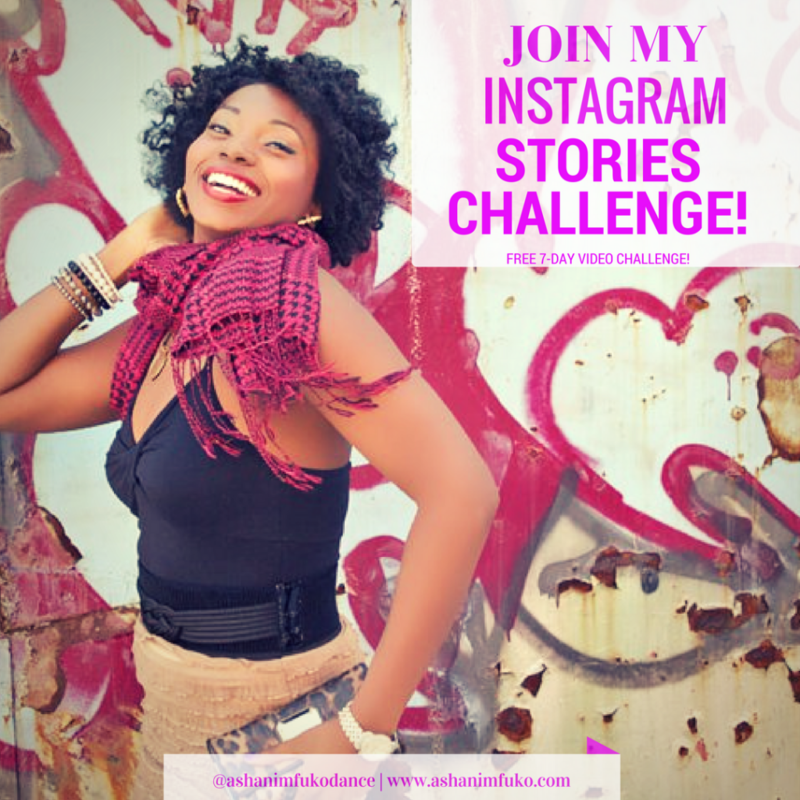 My daily challenge instructions will guide you through the process of creating powerful Instagram stories, that will help you transform your Instagram followers into paid customers for your personal brand or business! Choose what to share in your Instagram stories (remember, Instagram is NOT Snapchat, you should not just copy and paste your snaps into Instagram). Give you the Top 5 topics to cover in your Instagram stories to help position you as an expert in your field. Help you create the 7 key videos, for establishing your brand’s online presence in a way that is POWERFUL and PROFITABLE! Follow through and be consistent in creating your Instagram stories, on a daily basis. Convert your Instagram stories into 1-minute videos to post on your Instagram profile, and on Facebook, Twitter, and YouTube. The 5 components of every successful online video, and how to use them for maximum engagement, shares, and growth for your online brand. Please share this challenge with a friend who is looking to grow their brand on Instagram, in a profitable way! Social Media Marketing Doesn’t Have To Be Confusing or Frustrating! 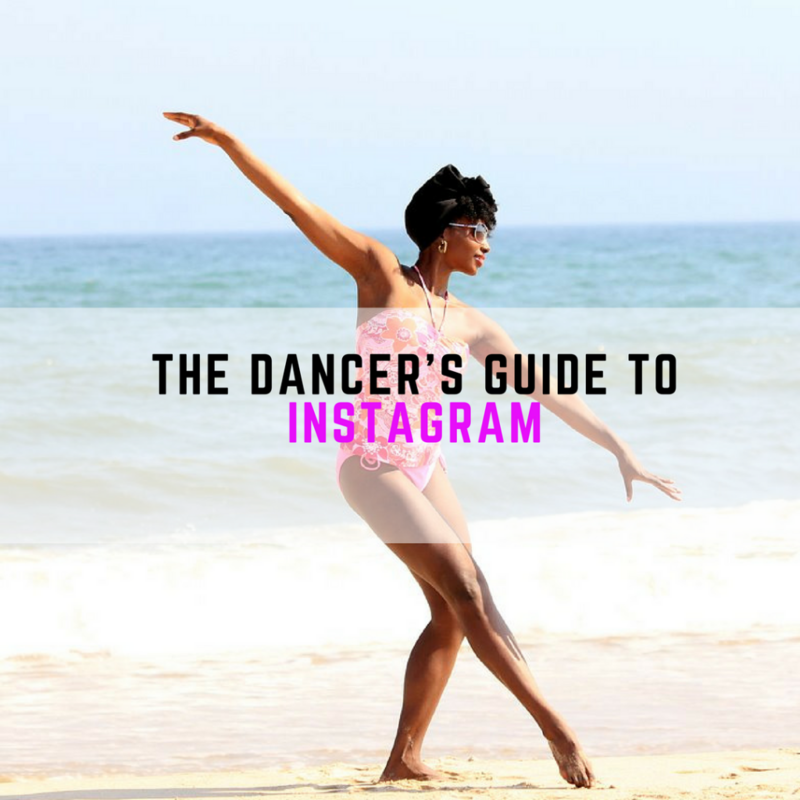 The Dancer’s Guide To Instagram Is Here!! CLICK HERE TO GET YOUR DANCER’S GUIDE TO INSTAGRAM TODAY!